Airclean’s Air Pressurisation System is supplied in kit form to offer a solution to pressurising small rooms with filtered air. 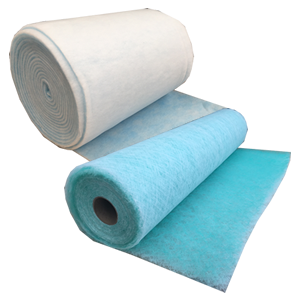 Using a HEPA filter this system offers a simple method of creating a clean environment within a room. The Air Handling Unit is a double skinned panel insulated unit with a plastic coated leatherette finish. This AHU houses a direct drive backward curved plug style EC fan and a Bag Pre Filter at grade M5 to EN779:2012. A control box is supplied either fitted or loose with the unit, with a fully adjustable speed controller using a 0-10V signal. This allows the user to adjust the flow rate of the volume of air to the HEPA Filter, and into the room to be pressurised. 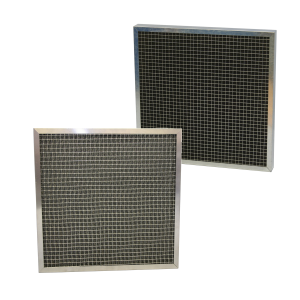 The HEPA cassette filter is manufactured with a spigot to the rear, and a white powder coated grille offering a sealed and contained HEPA filter solution that can be mounted in a false ceiling. The HEPA Cassette is a completely disposable unit and can simply be swapped out at the end of its life.